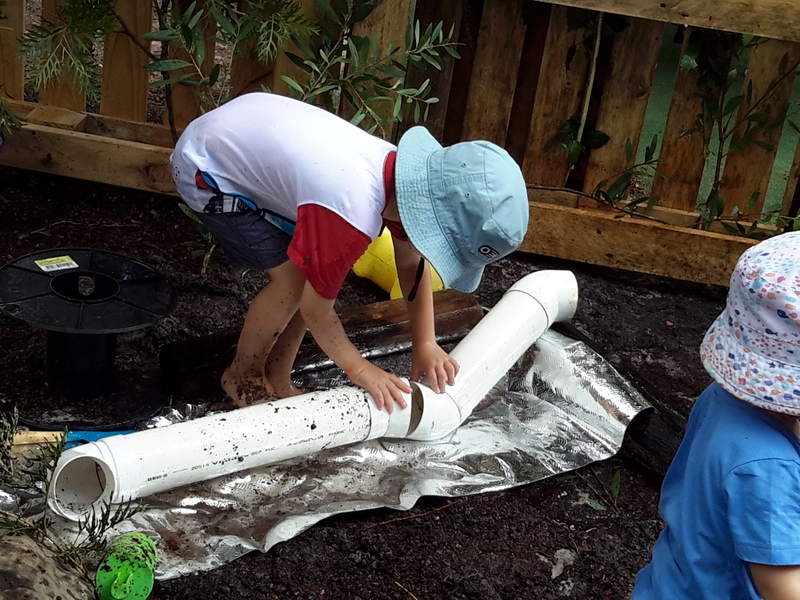 At Moorooka Early Learning Centre we believe that all children deserve to be surrounded by a community that encourages them to develop, grow and reach their individual potential. As Educators, we are given the opportunity to be part of that community. We acknowledge the level of responsibility this imparts on us, as we directly influence and shape the young people in our care during their formative years, in collaboration with their families. With only 34 placements available, we offer all the benefits of a small centre and form close relationships with families to share knowledge about their child’s social, emotional and physical development. We believe that families are the most valuable educator’s in a child’s life and value their input within our centre. If you are interested in enrolling please contact our director, Raquel, to discuss vacancies and make an appointment to visit the centre. Please see our ‘Fee’ page for information on Childcare Subsidy.